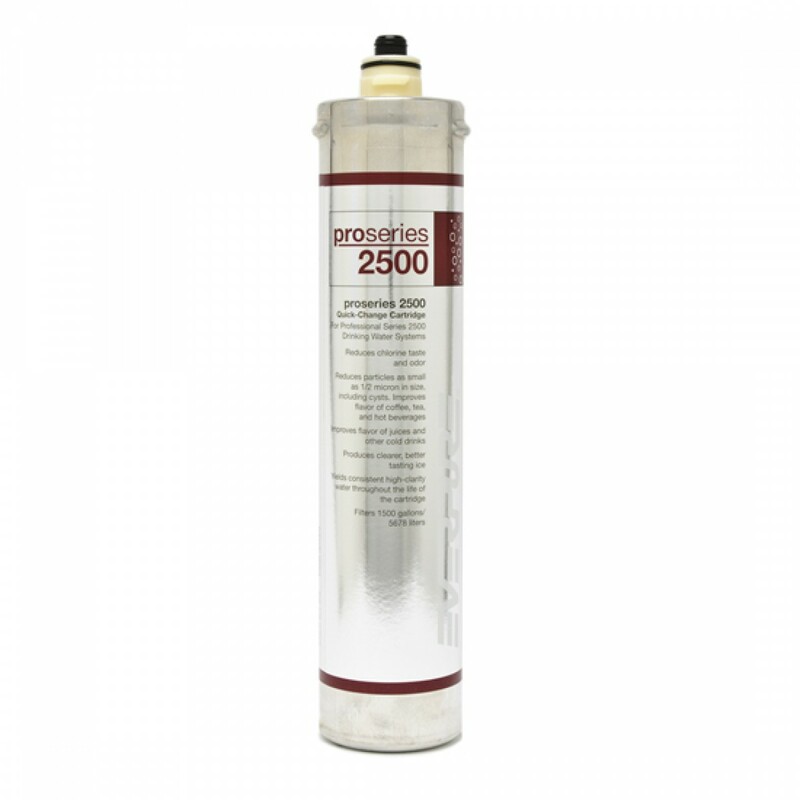 Built in the USA for professional grade water filtration systems, the Everpure EV9300-25 / ProSeries 1500 replacement water filter cartridge helps to maintain consistent water quality and taste for up to 12 months after installation. A genuine OE part, this cartridge will help to reduce impurities ranging from chlorine to asbestos, before they have the chance to ruin your coffee, ice or cocktails. 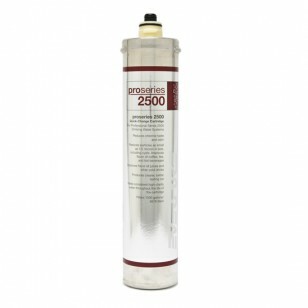 Order the Everpure EV9300-25 / ProSeries 1500 replacement water filter cartridge today.